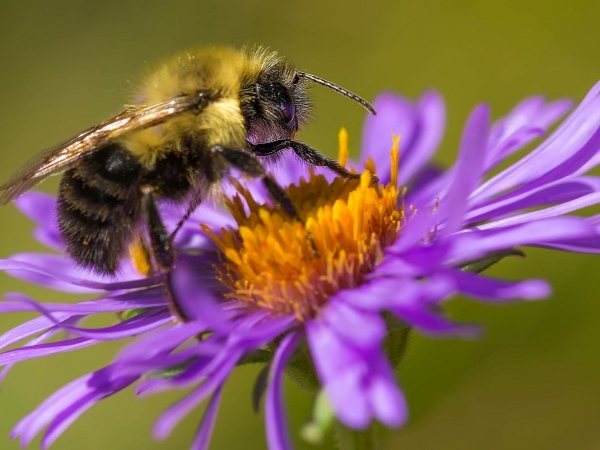 As the weather starts getting warmer your kids are likely to spend more time outdoors and the possibility of them being stung by bees increases. Stay calm! These easy-to-follow steps will help you minimise the damage. Click here for more handy videos from waysandhow.com.